Techno Dj/Producer residing on the East Coast of Canada. 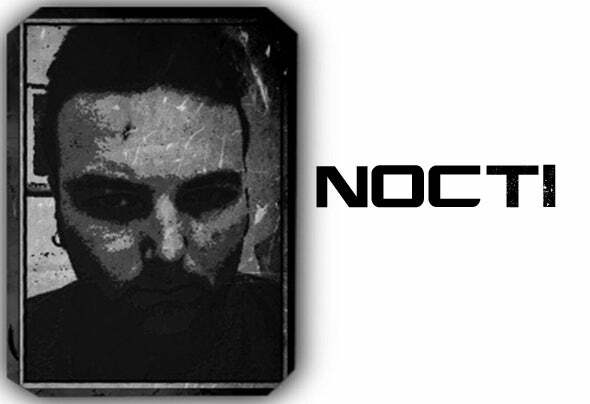 Nocti has been producing techno and electronica since 1993. When the rave bug hit Toronto, Canada in the early 90's. Now still producing Techno 21 years later and still as hard and strong. Owner of R8R (Replic8 Recordings) Bringing strong banging techno to the masses.